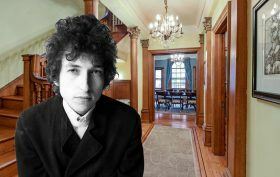 Not only has this landmarked four-story home standing among the rarely available townhouses in Harlem’s Saint Nicholas Historic District–better known as Strivers’ Row–been featured in district house tours–it used to belong to Bob Dylan. 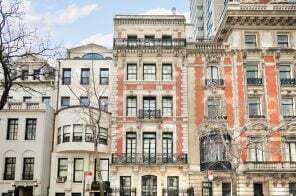 The early 1900s townhouse at 265 West 139th Street is one of a handsome row designed the firm of McKim Mead & White; the current owners purchased it from the enigmatic Pulitzer Prize-winning polymath for $560,000 in 2000. 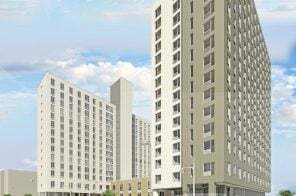 Times have been a-changin‘ in the central Harlem neighborhood, and it’s now on the market for $3,689,000.